Our designers and engineers meticulously document their work to assure clear and accurate communication to all stakeholders including clients, vendors, regulators, process managers and product users. We pride ourselves on being precise and complete and do our best to avoid mistakes due to misinterpretation or omission. Manufacturers depend on us to deliver reliable mechanical designs and engineering solutions for their products and processes. 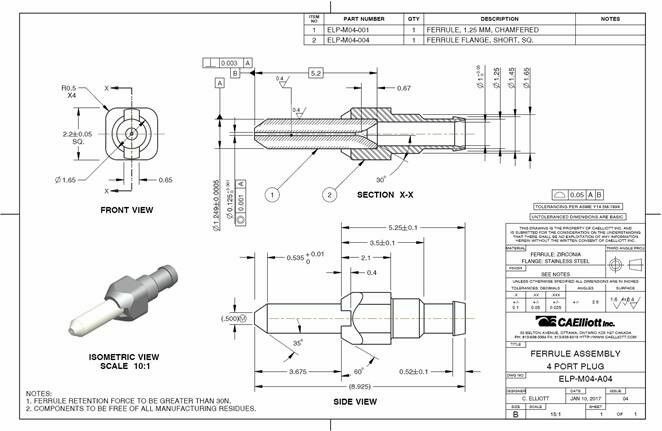 By leveraging 3D CAD to produce 2D drawings, we can quickly produce clear and accurate design documentation. We have expertise in the creation of accurate and complete bills of materials for procurement, step by step assembly instructions, and fabrication drawings using GD&T to the appropriate standards. 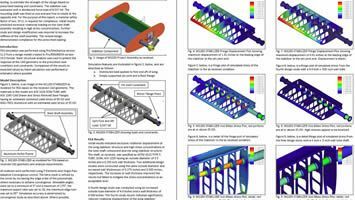 We have the capability and the wherewithal to author a variety of engineering reports including; design for manufacture, standards compliance and testing, failure mode effect analysis, safety reports, tolerance analysis and simulation results. 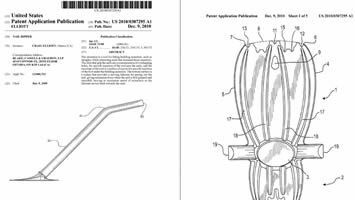 Our designers and engineers can help you protect your intellectual property by providing illustrations and descriptions for patent applications. We have more than a few patents of our own and we are accustomed to working with patent lawyers and illustrators.